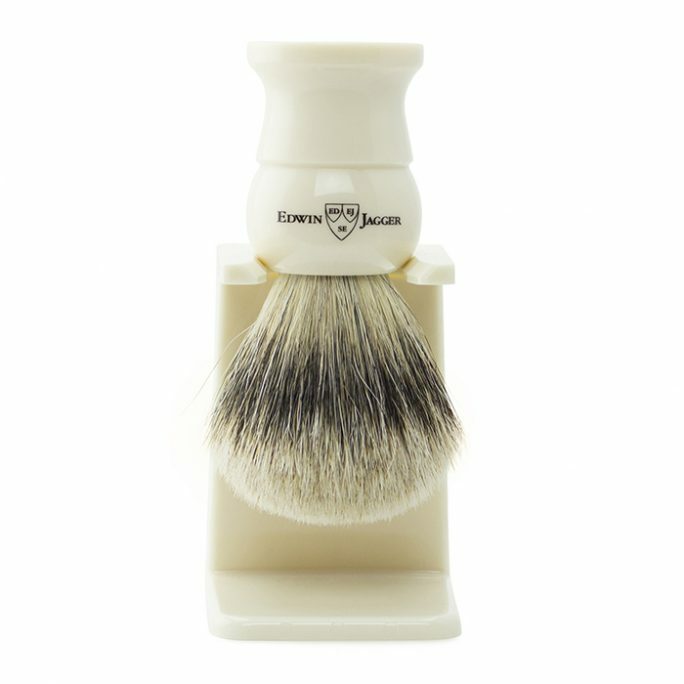 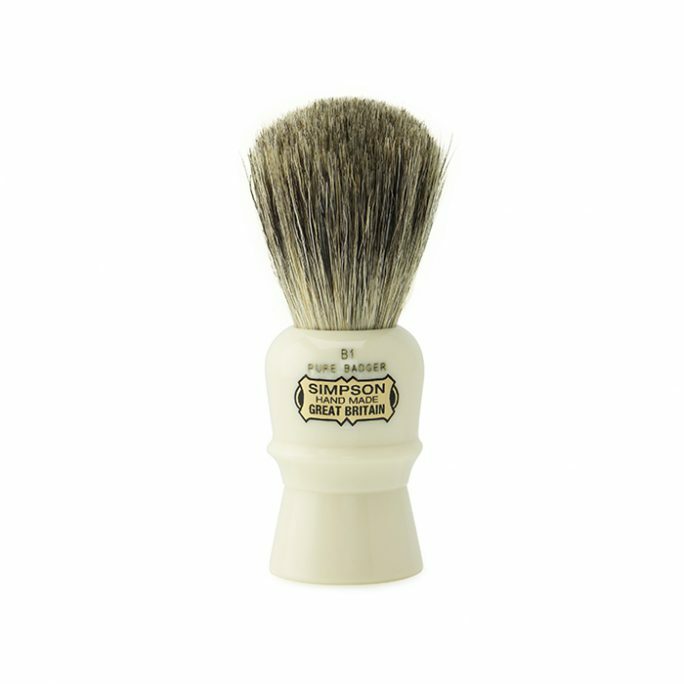 View cart “Edwin Jagger SilverTip Badger Brush & Stand – 1EJ467SDS” has been added to your cart. 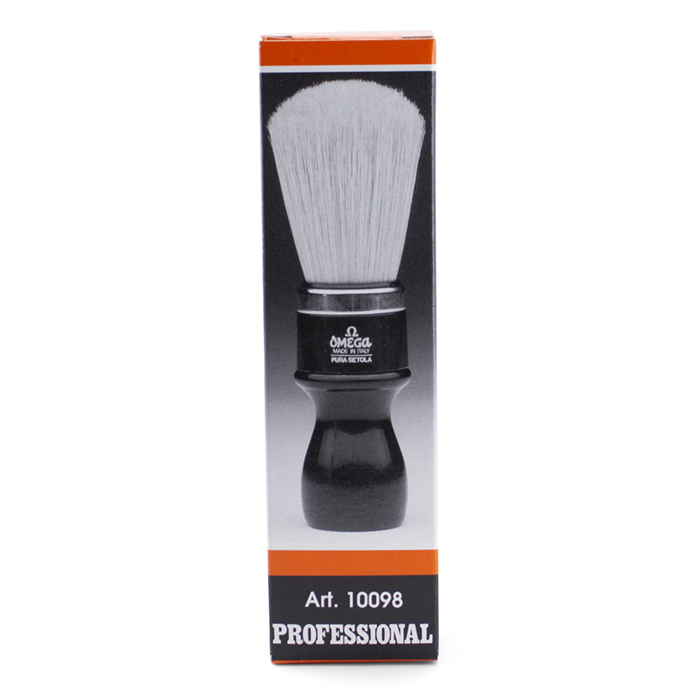 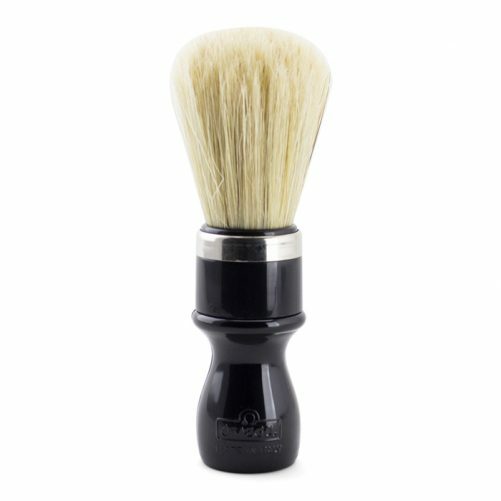 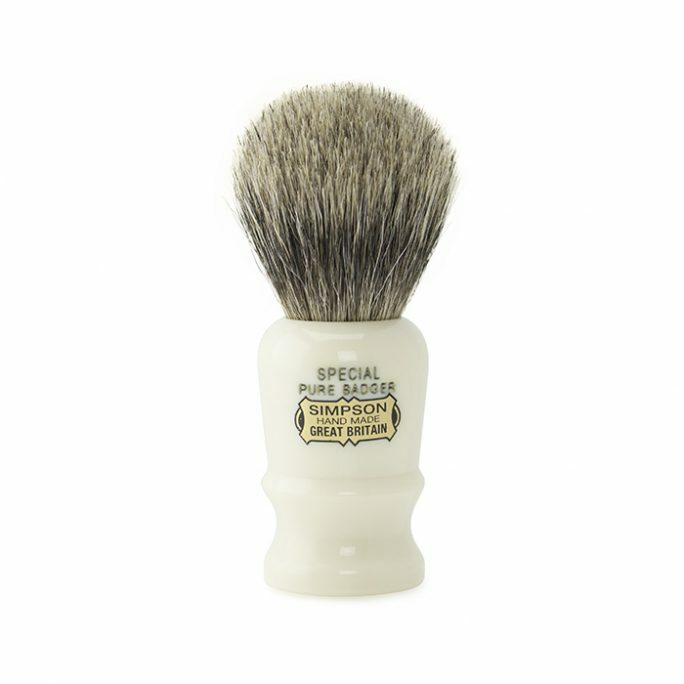 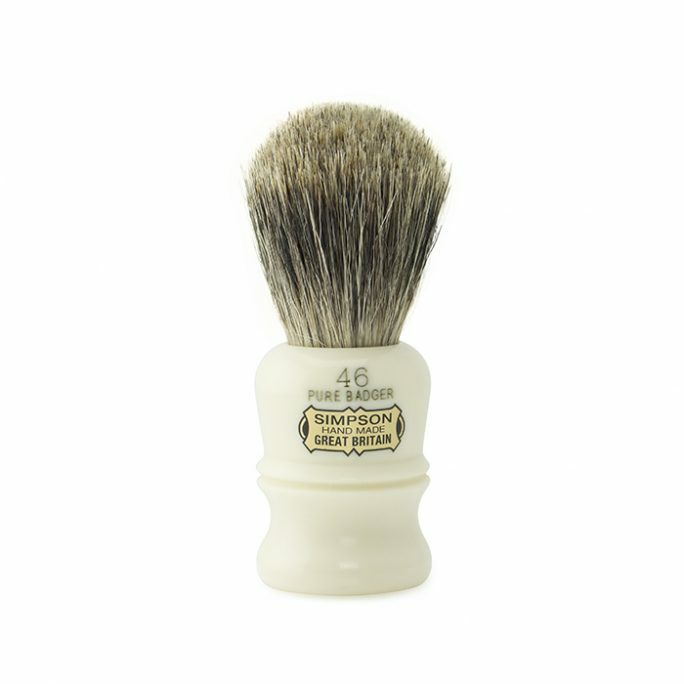 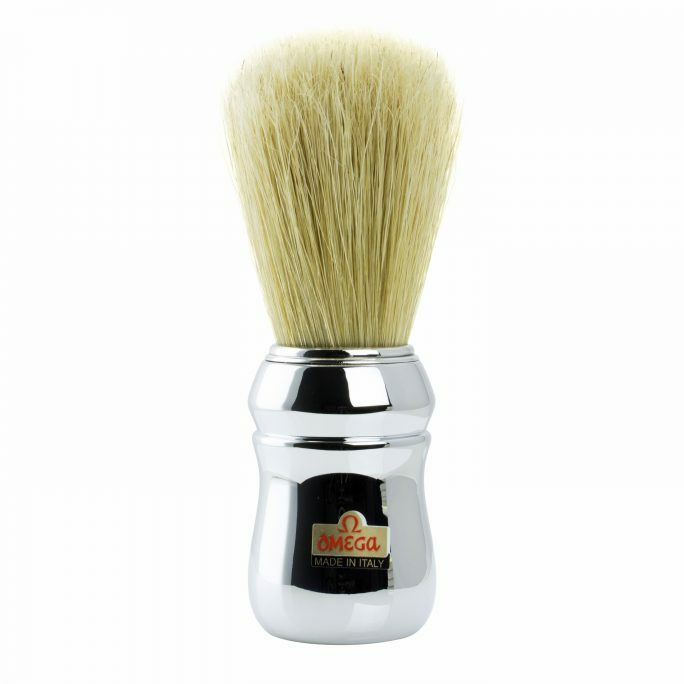 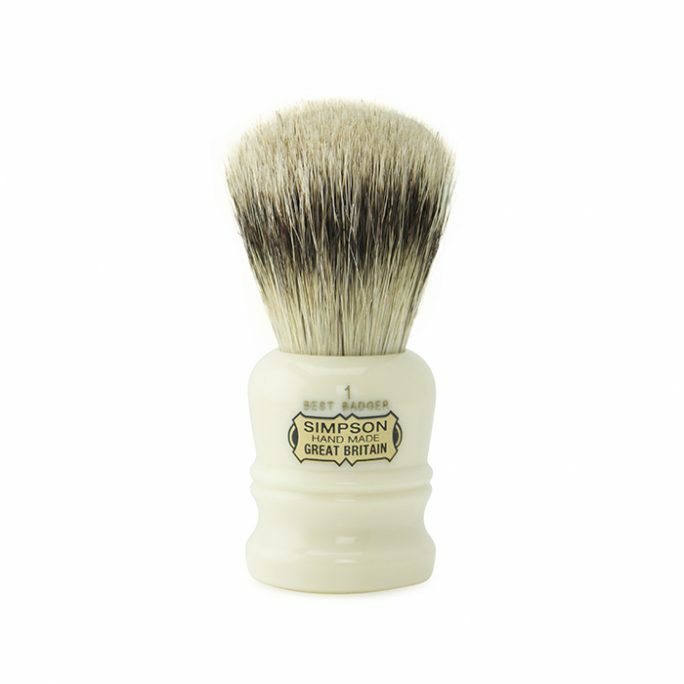 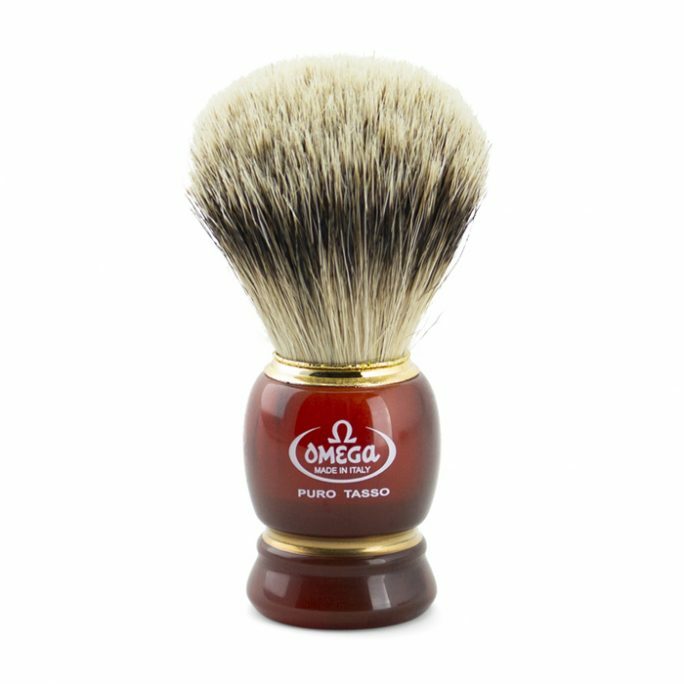 The Omega Boar Shaving Brush 10098 is a great starter boar brush that could be used daily for wet shaving. 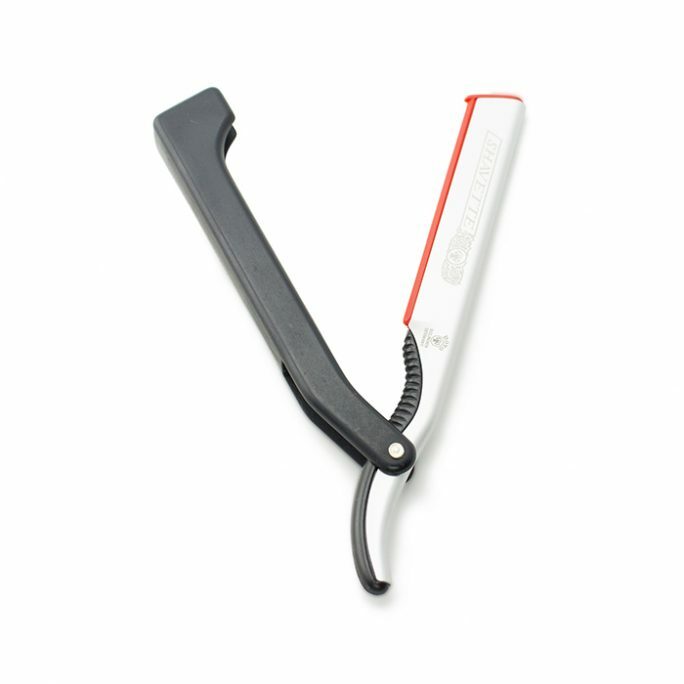 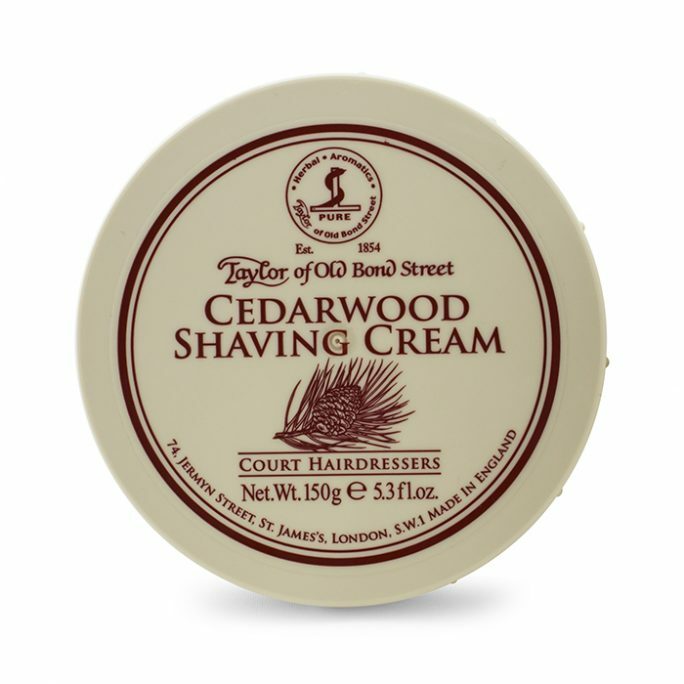 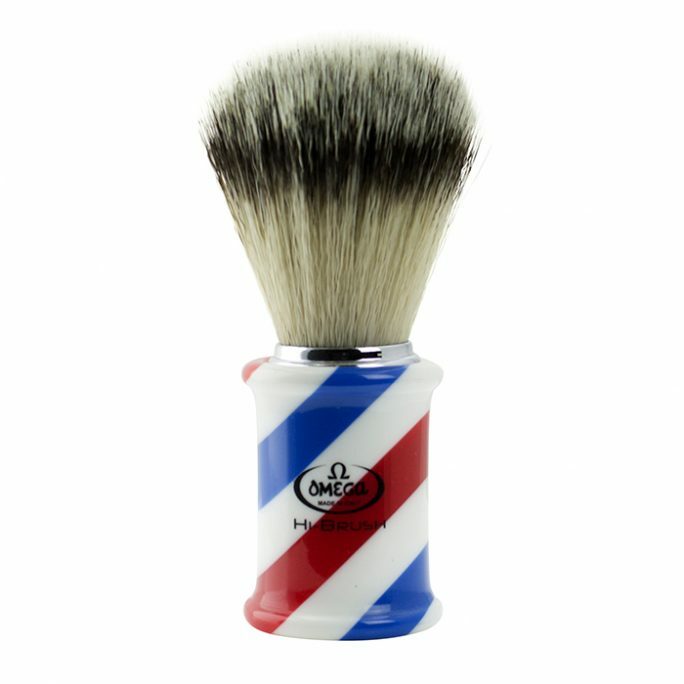 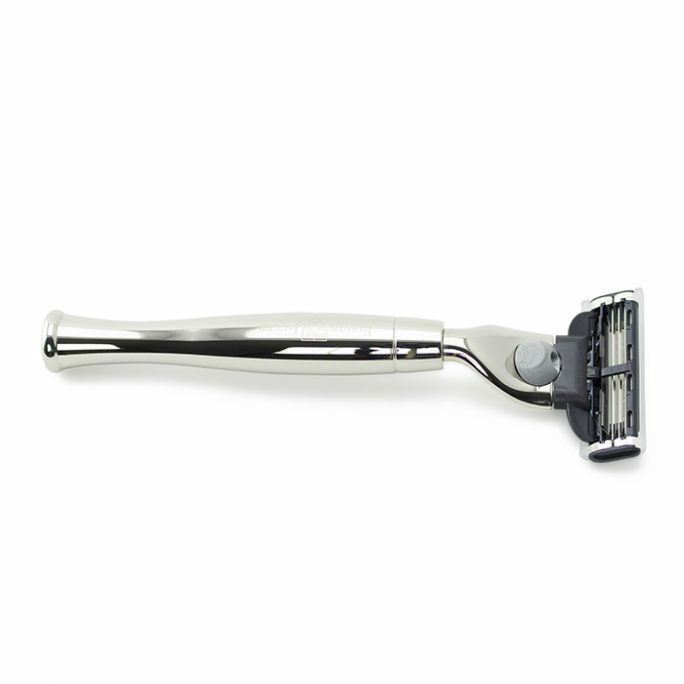 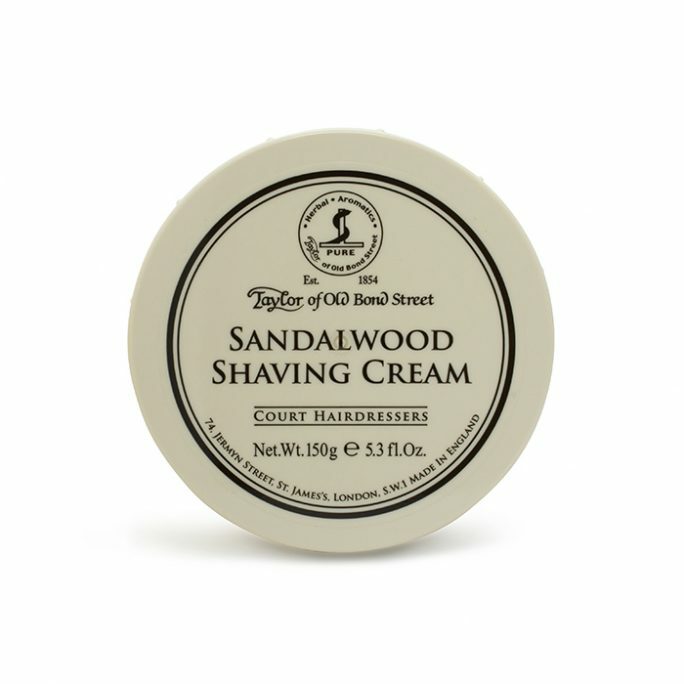 This brush has a very easy to hold handle with plenty of room for grip which helps when wet shaving. 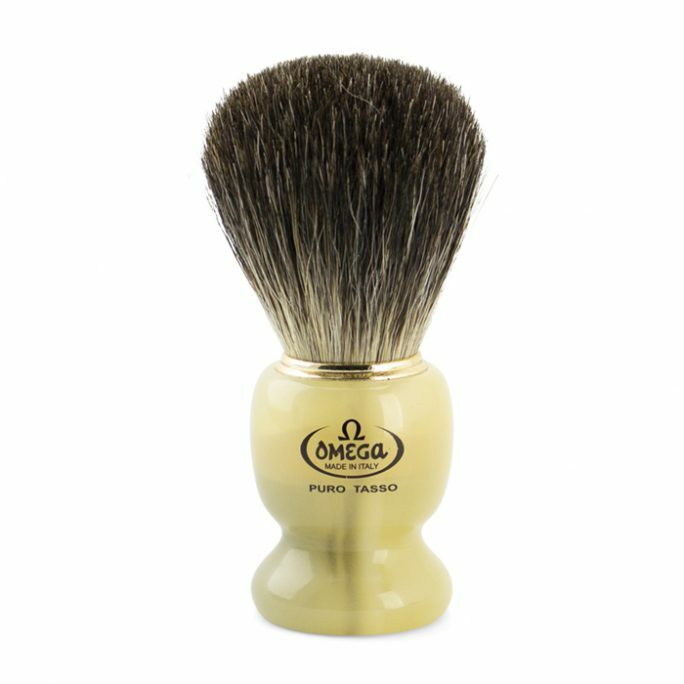 The Omega Boar Shaving Brush 10098 will perform well when soaked in water and is the perfect addition to anyone’s shaving brush collection.